This article was originally published on our Australian website, Canstar.com.au and is in reference to the Australian financial services royal commission and the Australian banking industry. Banning advice fees for default super accounts, overhauling the way mortgage brokers are paid and ending the hawking of insurance and superannuation products are some of the major changes the banking royal commission has recommended to stamp out misconduct. After a year-long investigation that included seven public hearings, the financial services royal commission has released its final report today [4 February 2019] with 76 recommendations. About 19 of the recommendations suggest potential criminal breaches across 24 financial institutions, including three of the major banks. However, Commissioner Kenneth Hayne’s report does not name any bank executives or individuals in relation to possible criminal charges over misconduct. Federal Treasurer Josh Frydenberg said this did not prevent individual executives from being prosecuted. He told reporters that the Morrison government backs all recommendations in the report. “My message to the financial sector today is that this misconduct must end,” he said. Shadow treasurer Chris Bowen maintained that a Labor government would support all recommendations in Commissioner Hayne’s report, which he said puts consumers first. “The royal commission’s report shows that on too many occasions, the pursuit of profit was put ahead of people, ethics and the law,” he said. The report did not propose any major changes to responsible lending requirements, which is expected to alleviate concerns that it would get even harder for Australians to qualify for a home loan or other credit. Canstar Group Executive of Financial Services Steve Mickenbecker said this was probably largely because the banks have already tightened up their lending standards in the wake of the commission’s public hearings last year that exposed some inappropriate lending. “Given the banks have tightened up lending and property markets have slowed down, it’s a good thing that there’s no further beating to come in that area,” Mr Mickenbecker said. He said the biggest recommended changes for the home loan sector centered on the way mortgage brokers were paid. The report has recommended the borrower, not the lender, should pay the mortgage broker a fee for arranging the loan. This recommendation is designed to remove financial incentives for brokers to choose one lender over another, which may not be in the best interest of the customer. Collectively, AMP, ANZ, CBA, NAB and Westpac will compensate customers who were charged fees for no service a total of $850 million, or more. 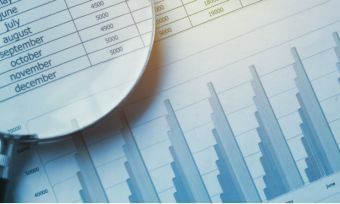 The report said until the royal commission, ASIC and other entities had treated fees for no service as “no more than a series of inadvertent slips” linked to careless record keeping. “It is necessary to keep steadily in mind that entities took money (a lot of money) from their customers for nothing,” it said. Commissioner Hayne has recommended the law be amended to ensure ongoing fee arrangements are renewed annually by the client as an opt-in model, rather than the current opt-out model. He also proposed that there must be a written record each year of the services that the client will receive and the total fees that will be charged. The report also recommended that a financial adviser should provide a written statement explaining why he or she is not independent. It also recommended grandfathering of conflicted remuneration should be repealed. This is one proposal designed to help prevent conflicts of interest and to reduce clients from falling victim to inappropriate or poor advice. The Australian Council of Trade Unions (ACTU) said the final report had “failed victims” of Australia’s banks by not including any direct criminal and civil prosecutions to the Australian Federal Police or Director of Public Prosecutions. “Instead the report suggests suspected breaches should be referred to APRA or ASIC, the very bodies that have already failed the victims of banks misconduct,” a statement from the union said. The report has recommended banning super funds from charging advice fees for low cost MySuper accounts and stated it wanted limits on advice fees for choice accounts. It also recommended that each person should have only one default account. 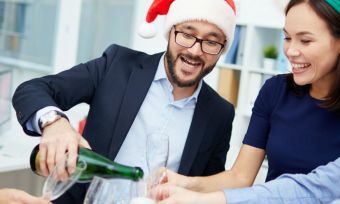 Among the key recommendations is the banning of the hawking of superannuation products, that is “the unsolicited offer or sale of superannuation,” except to those who are retail clients. Industry Super Australia, the peak industry super fund body, said it supported steps to reduce multiple accounts and the development of mechanisms, such as automatic rollover to prevent more than one default account being created for members. The report also included 17 banking recommendations, 10 proposals to shake up the financial advice sector and 15 suggestions to improve the insurance sector. Other recommendations centered around culture, governance, remuneration and the regulators. Mr Mickenbecker said the royal commission would effect cultural change across the financial sector. “I don’t think there is that many specific recommendations in the report that will say to organisations that this will fundamentally change you,” he said. 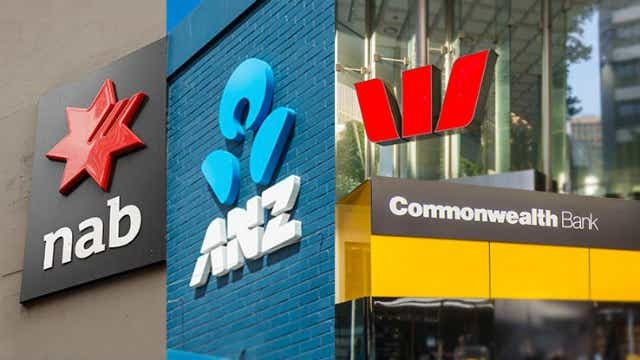 The report was publicly released just as the local share market closed this afternoon with shares in the big four banks closing higher, while shares in financial advice and wealth managers AMP and IOOF fell. While some market analysts say the fallout of the commission has been fully priced in over recent months, tomorrow morning is expected to be revealing as investors react to the final report’s recommendations. In other news, Commonwealth Bank has promised its financial planning arm will stop charging ongoing service fees by April after the Australian Securities and Investments Commission (ASIC) today described that Commonwealth Financial Planning’s handling of the fees-for-no service scandal as insufficient. Could you stay afloat if banks increase home loan rates?